TWA educates both private landowners and urban residents about the positive aspects of responsible, active habitat management. 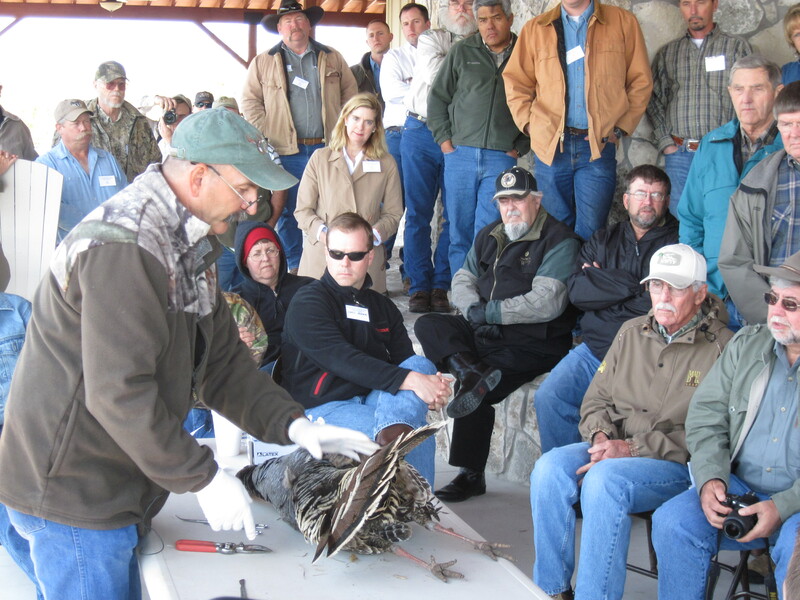 Conservation Legacy offers training workshops and natural resource symposia (field days) for land owners, land managers, wildlife enthusiasts, educators, and natural resource professionals. 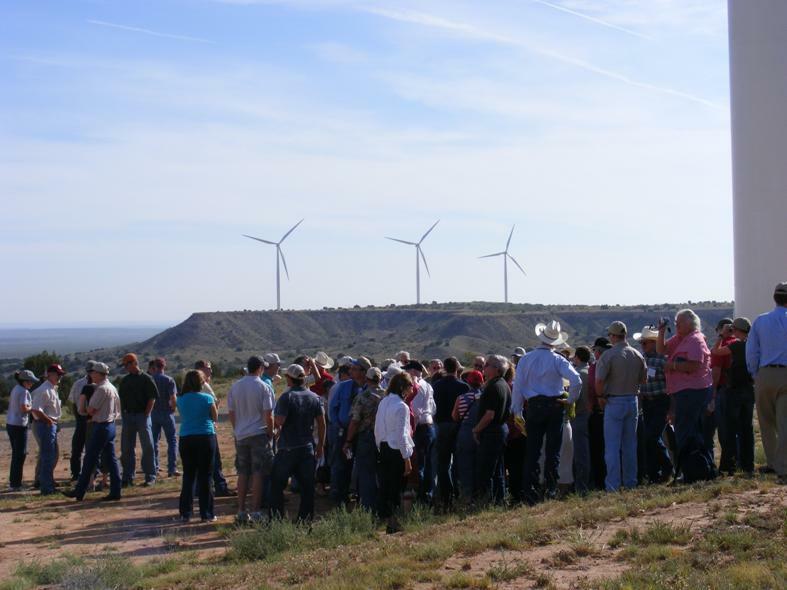 Such training enables land managers to improve habitats both in and out of their fence lines by equipping them as advocates and spokespersons for the issues that affect all of Texas. TWA also nurtures public conservation education through coordination, partnership and participation in worthy regional outreach efforts.